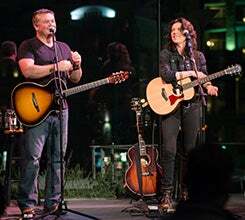 The Peace Center is excited to welcome Edwin McCain and Maia Sharp back to Genevieve’s for a unique listening room experience. Special guest Kim Richey will join them in this intimate evening of original music. 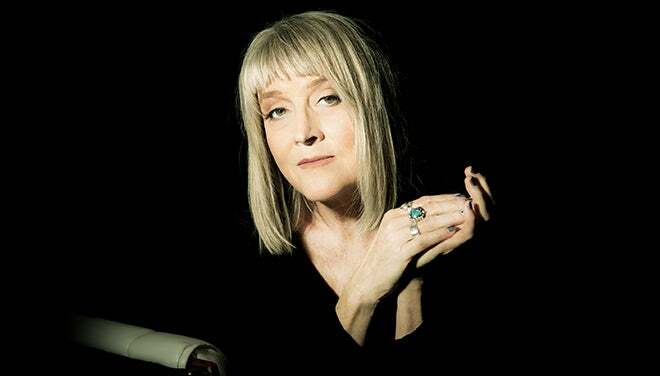 Two-time Grammy®-nominated Kim Richey is a country singer-songwriter. Her first nomination was for “Baby, I Lied,” recorded by Trisha Yearwood; her second was for co-writing Radney Foster’s hit “Nobody Wins.” Glimmer, her third album, was one of TIME’s Top Records of 1999. Her fourth album, Rise, was named People’s Best Alt-Country Record of 2002. 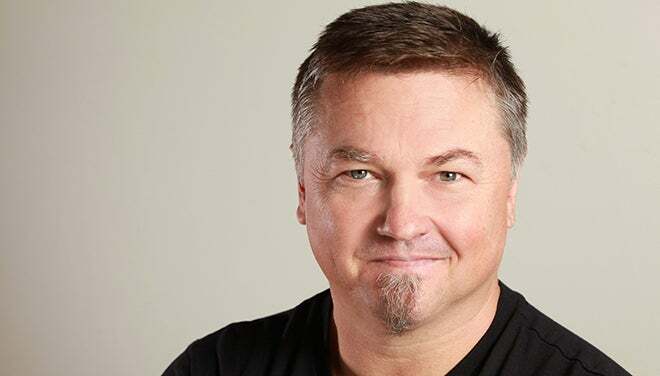 After recording two of the biggest love songs in the history of pop music (“I’ll Be” and “I Could Not Ask For More”), beloved Greenville native Edwin McCain now performs upwards of 100 shows annually throughout the U.S. as a solo artist. 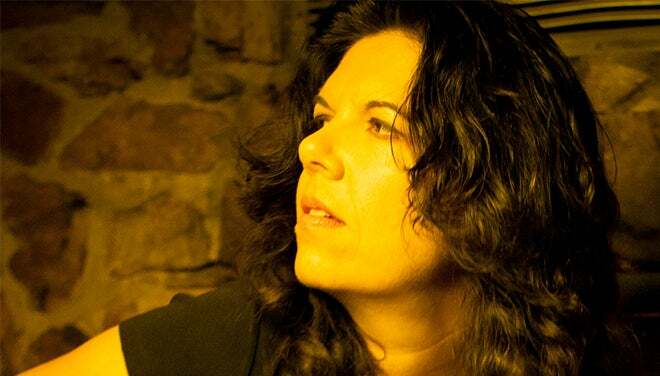 Maia Sharp is an acclaimed songwriter, with songs recorded by Bonnie Raitt, Trisha Yearwood, Cher, McCain, and Art Garfunkel.